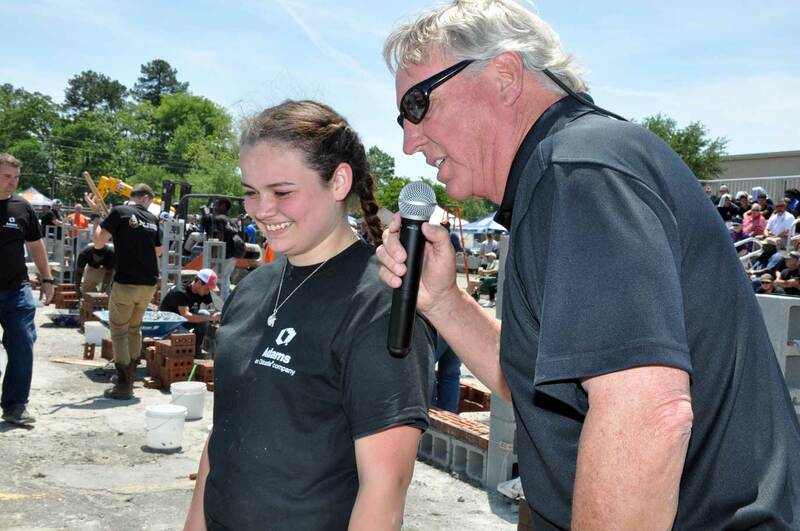 Welcome to the North Carolina Masonry Contractors Association website. 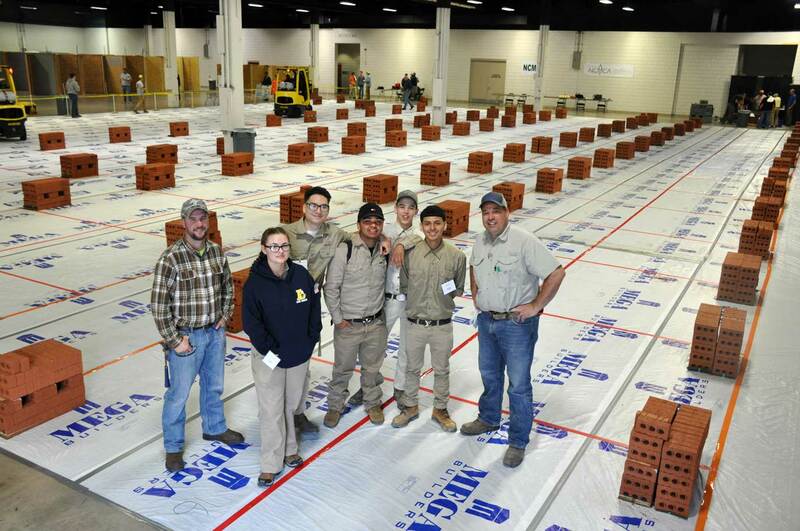 We are dedicated to serving the Masonry Contractors of the Carolinas and to promoting masonry as the building material of choice and as a career option. 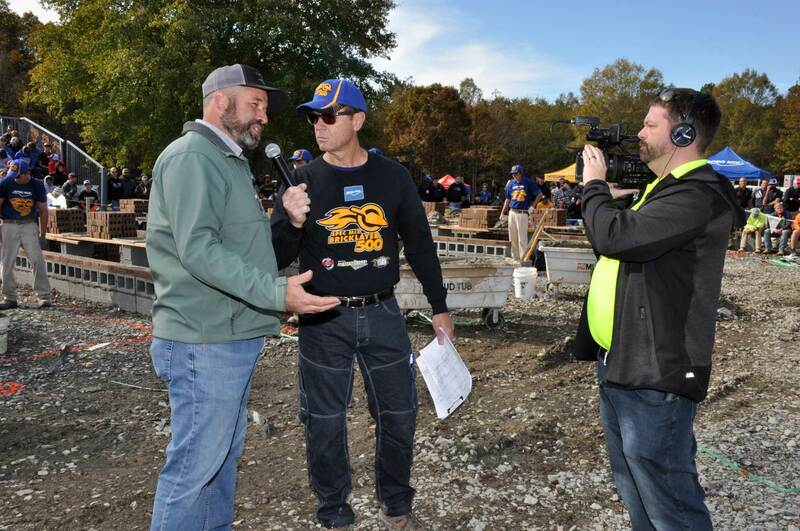 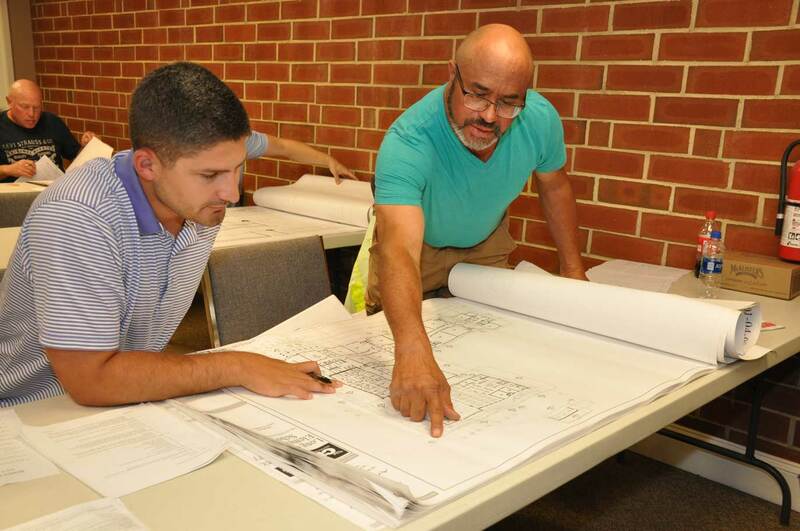 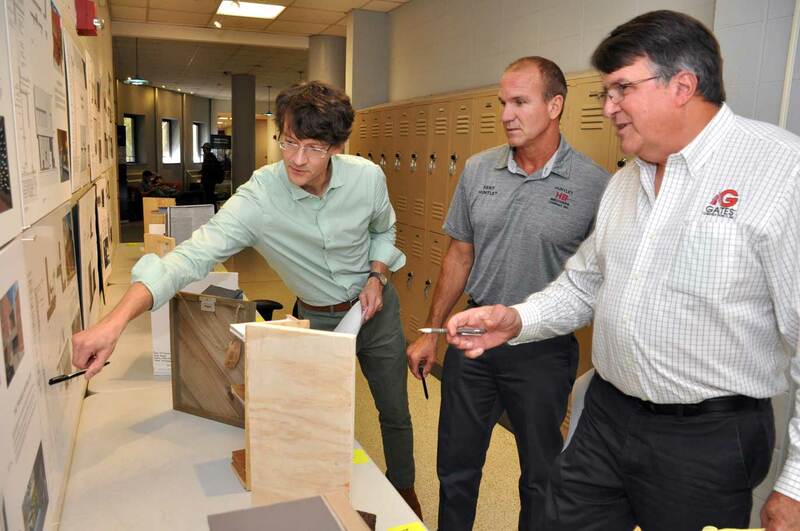 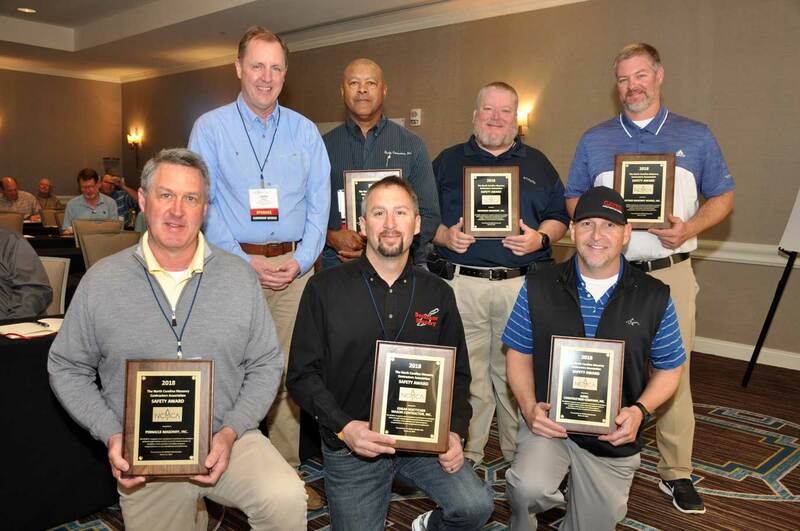 The North Carolina Masonry Contractors Association Masonry Contractor Certification Program: Continuing Education, Professional Development, and Jobsite Expertise - The Result is Better Masonry. 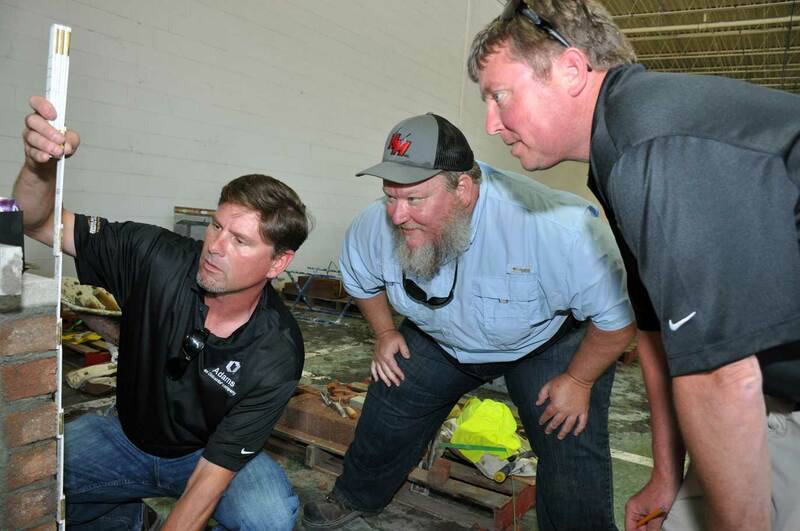 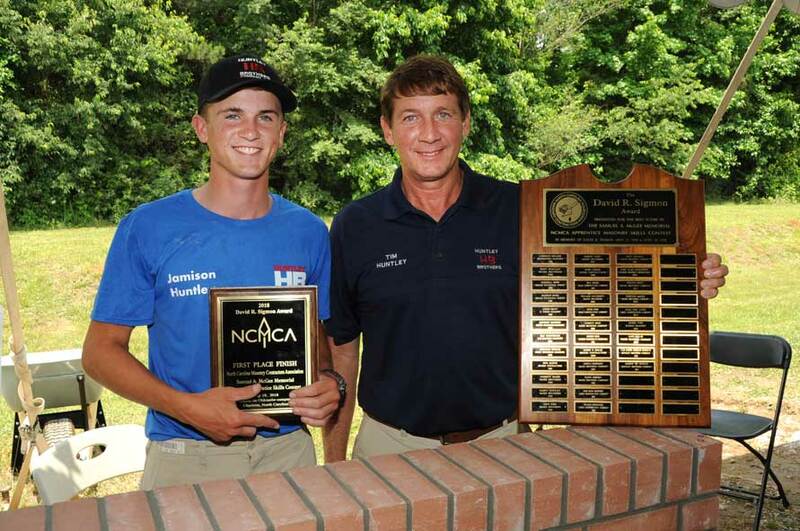 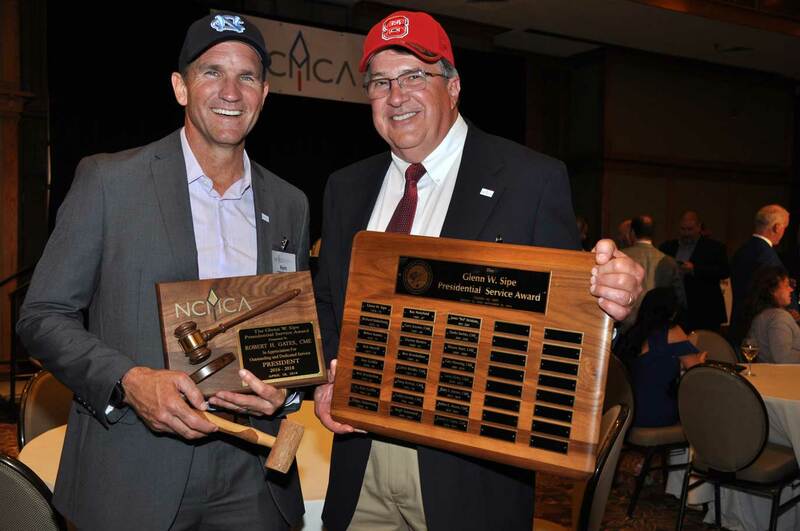 Your membership in NCMCA connects you to fellow masonry contractors and to industry leaders not only in the Carolinas but throughout the southeast and the nation. 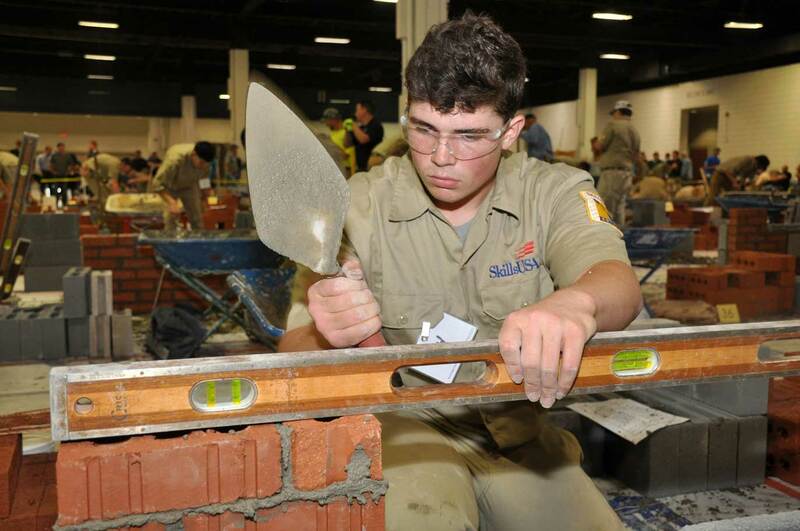 From contests to training to recognition events, we are actively involved. 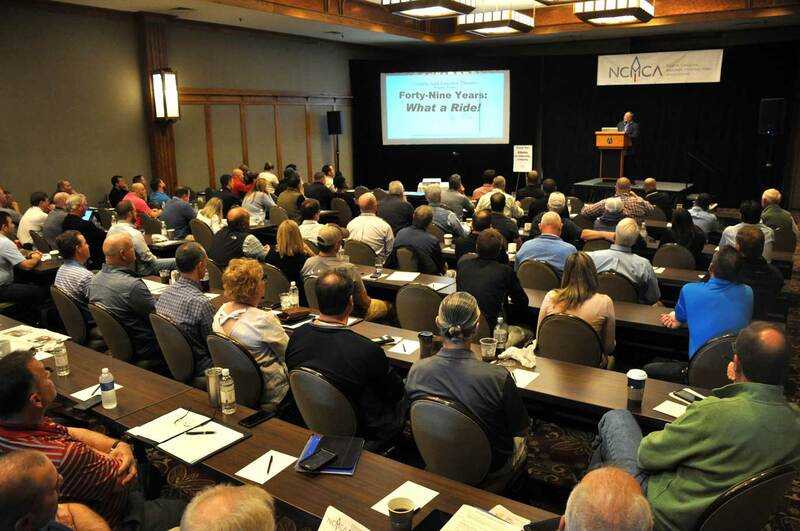 Our networking opportunities include annual conventions, and many other activities. 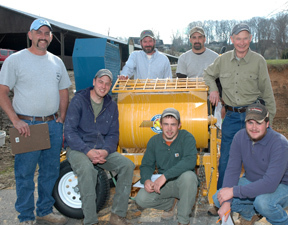 Traditionally, masonry contracting firms are small businesses, often family owned. 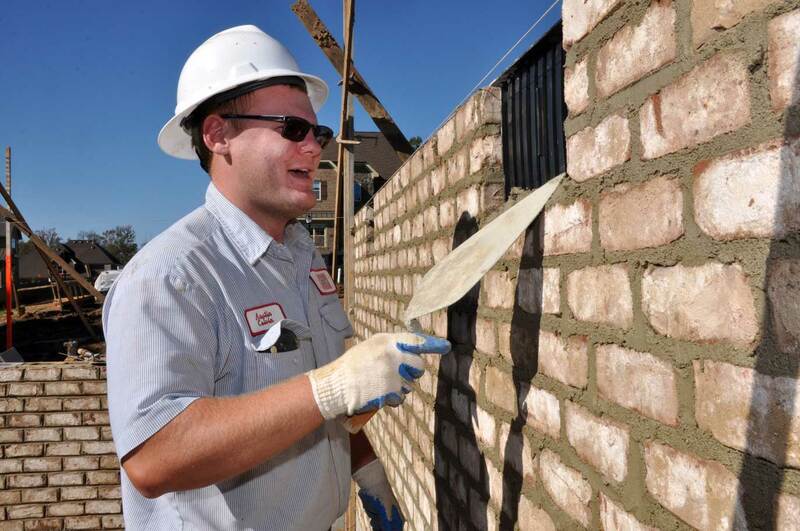 Today, that description still fits most masonry contractors. 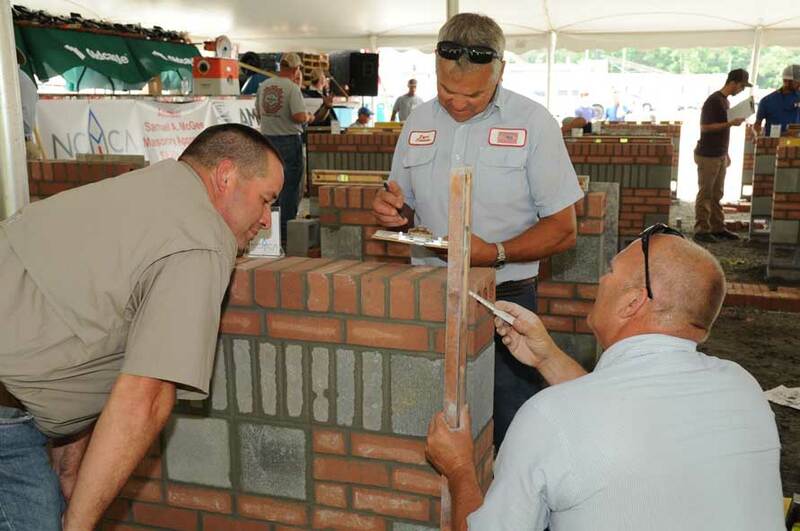 NCMCA parlays the combined resources of members to meet the challenges of the masonry business in a manner mostly impossible for individual firms to do on their own. 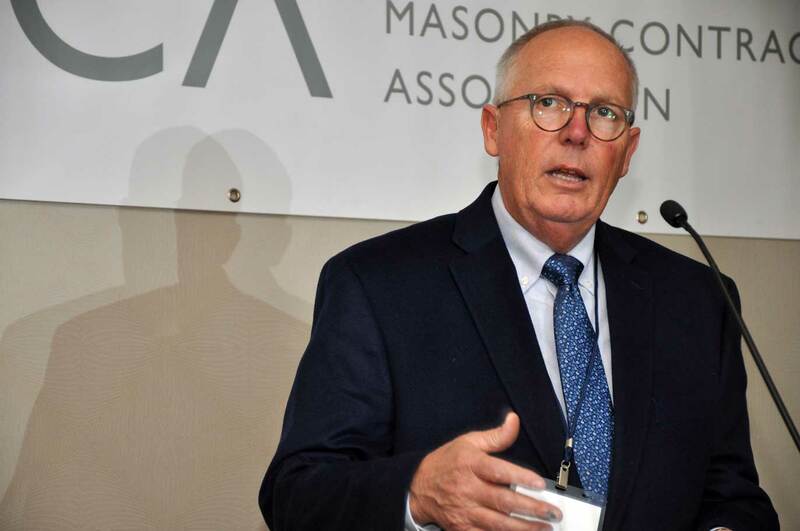 Like-minded individuals understand that none of us prosper unless masonry remains the undisputed building material of choice. 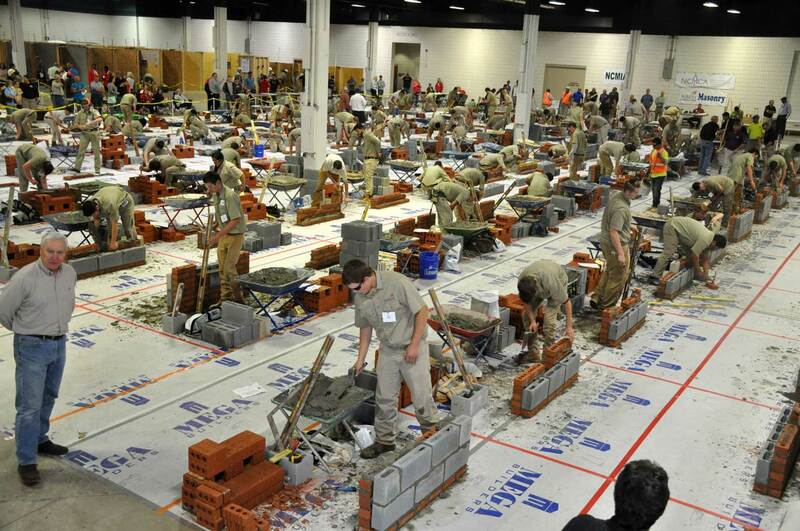 As masonry contractors, our competition is not each other, but rather the competing building systems who erode more of masonry's market share every day. 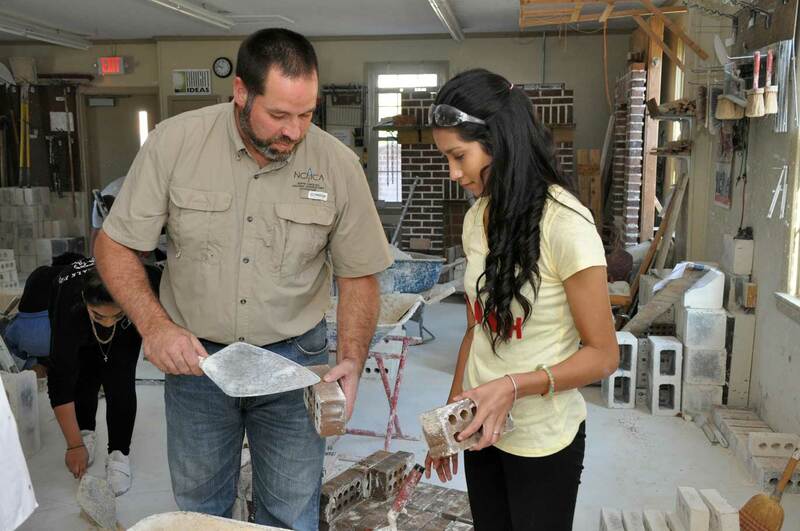 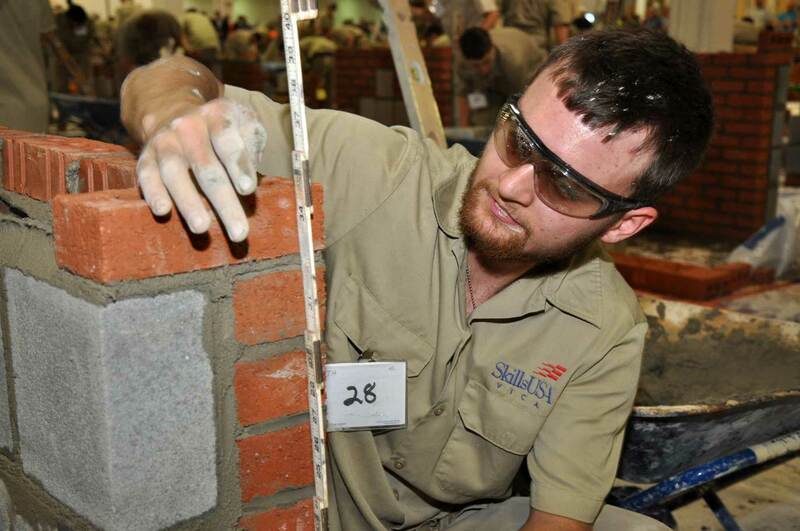 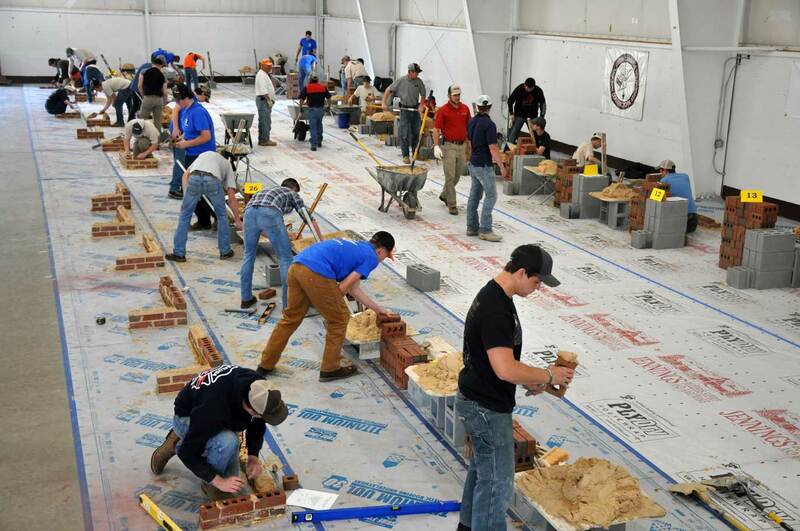 Through the NCMCA Certification Program, with support of apprenticeship and training, through government advocacy, continuing education, professional development and promotion, the Association is working hard for masonry every day!